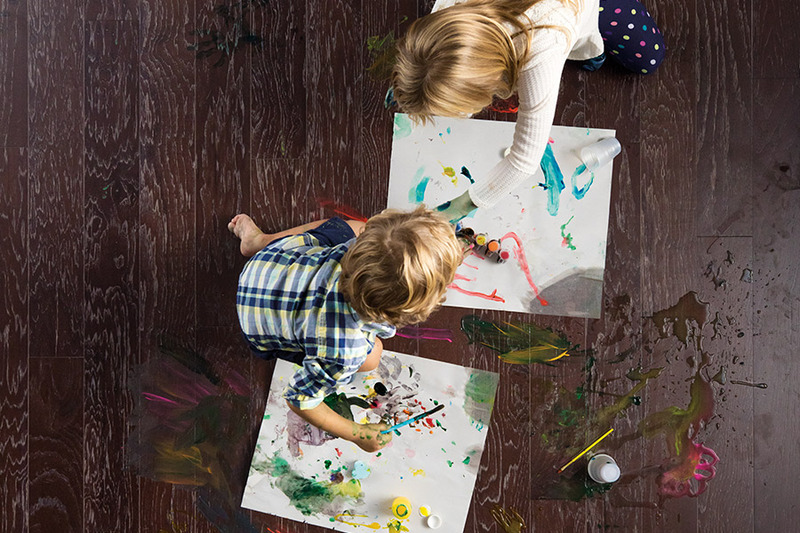 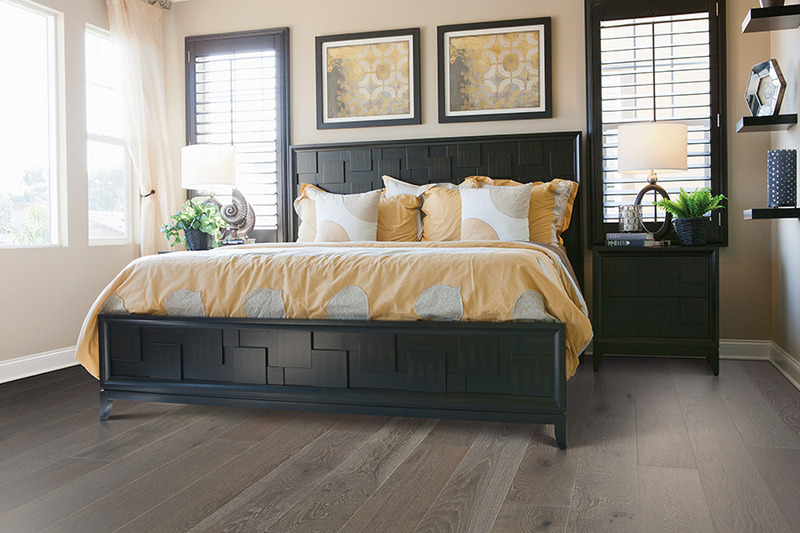 Mohawk hardwoods collection offers you an incredible array of stylish options for your home, with some unique features like Scotchgard™ for stain-resistance, ArmorMax and DuraBeauty for durability protection, and Uniclic® Technology for a glueless locking system. 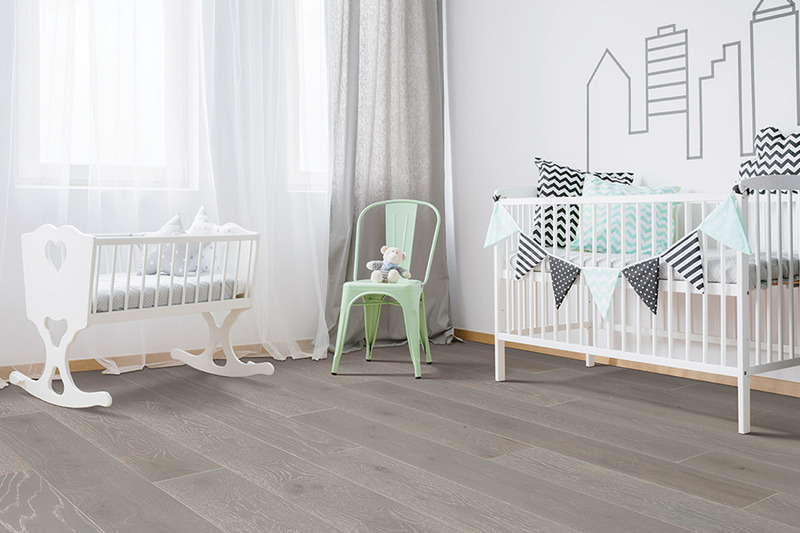 Mohawk also features Strand Woven Bamboo, a renewable alternative to traditional hardwoods combining exotic beauty with supreme durability. 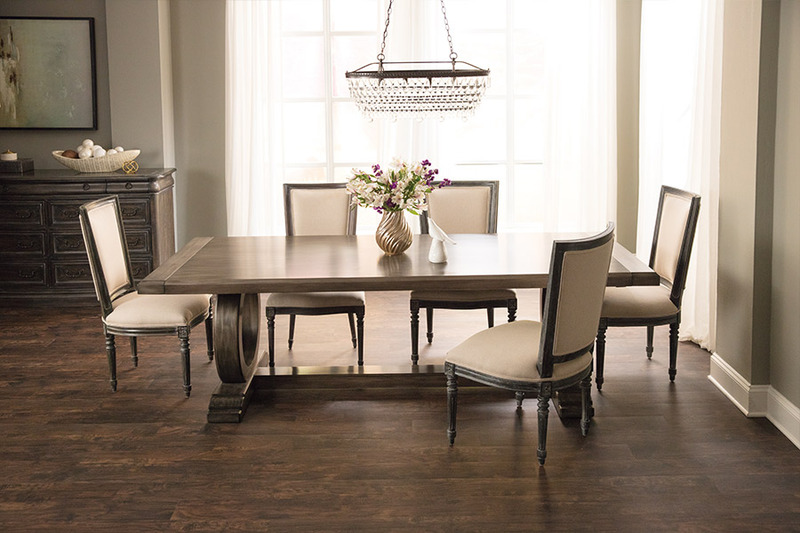 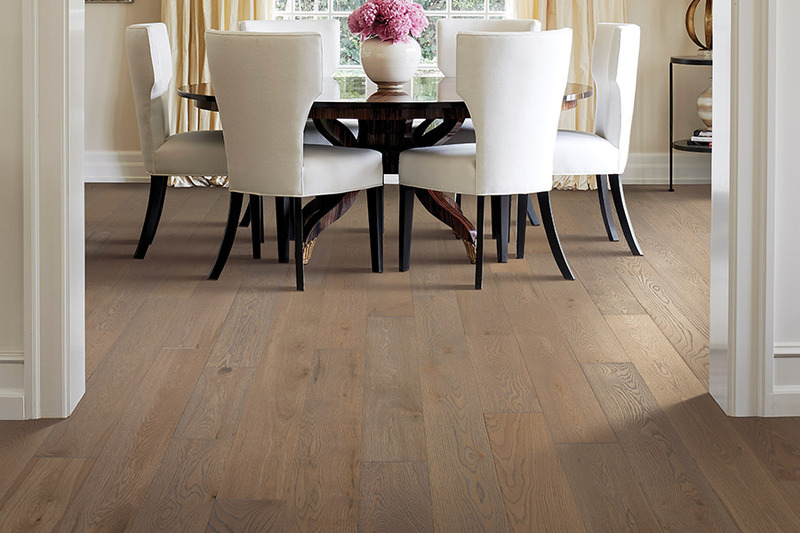 To satisfy all of your unique design needs, we have rounded out our extensive hardwood collection with many other engineered and solid wood brands, including LM flooring, Anderson, Mannington, WE Cork, Mercier, Ark, and Triangulo.